See-the-Bigger-Picture Exercise ~ Combat Stress, Anxiety, Depression and Fatigue, feel Super...Now! Our screen-oriented culture is training our eyes to work largely in foveal vision; focused directly ahead, in tunnel-vision. This becomes a problem because we literally lose track of the bigger-picture, becoming disproportionately anxious and concerned over the small details that have preoccupied our minds. Peripheral vision is about watching what’s happening at the edges – the periphery – of your field of vision, and has been proven to have powerful calming and mind-enhancing effects. "While the value of peripheral vision seems to have been largely forgotten in modern society, it has a long track record in older cultures. Shamanic cultural traditions such as Hawaiian Huna used peripheral vision as a way into altered states. Martial arts encourage peripheral vision as a means to relaxed alertness. Carlos Castaneda’s books on Mexican shamanism refer to peripheral vision as a way of ‘stopping the world’: shutting down the internal dialogue or ‘inventory’ with which, Castaneda maintains, we create our everyday consensus reality." 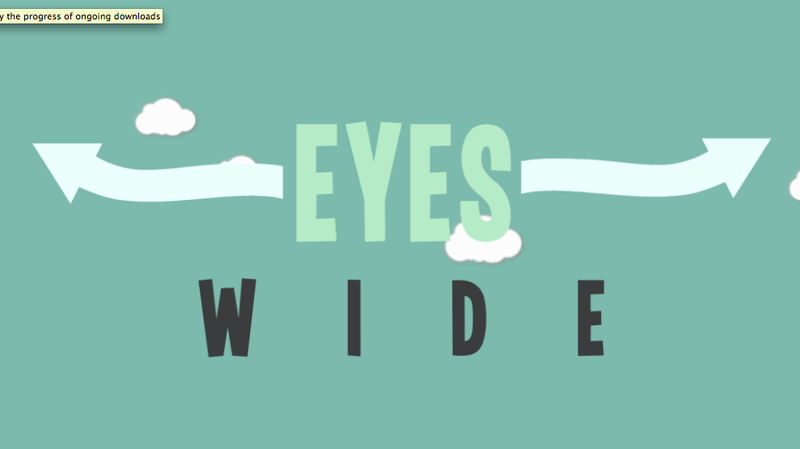 This exercise will refresh tired screen-eyes and uses the power of our peripheral vision to balance perception, calm stress and anxiety, and enhance awareness. © 2011 Combat Stress, Anxiety, Depression and Fatigue, feel Super...Now!. All Rights Reserved.